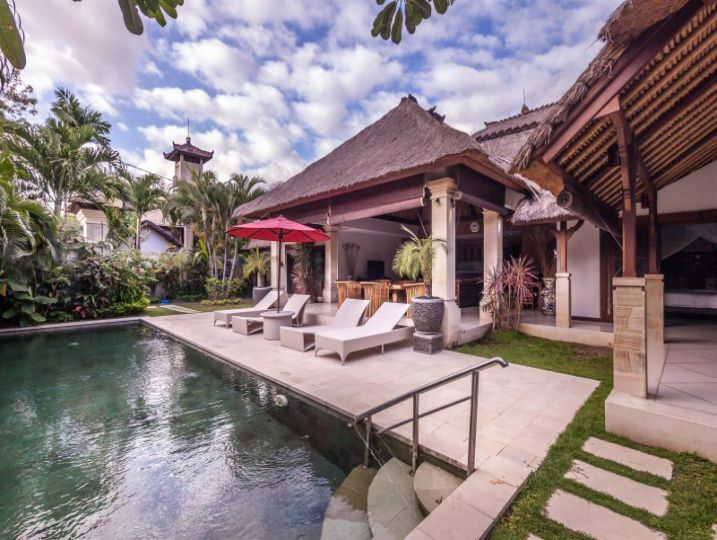 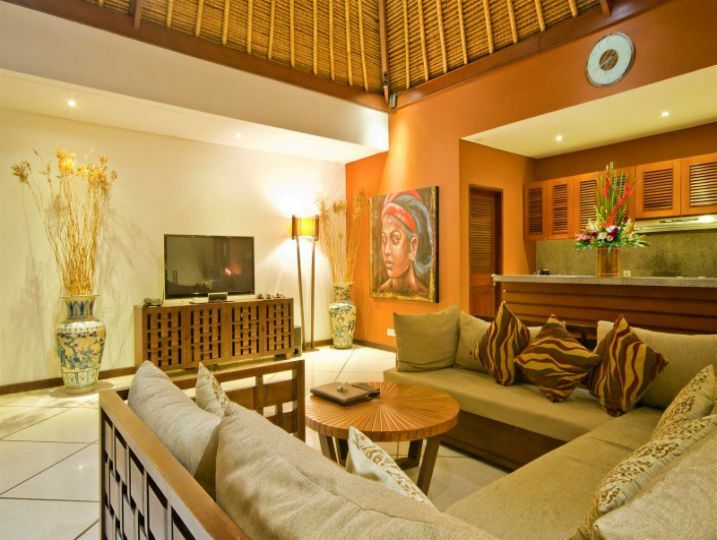 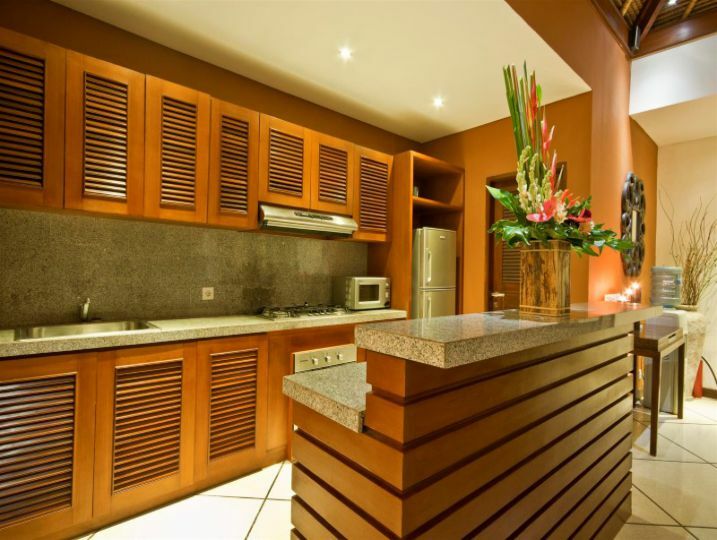 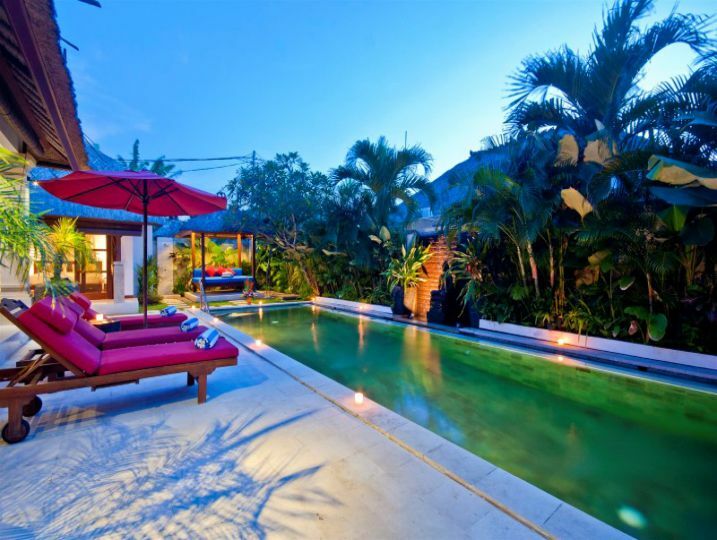 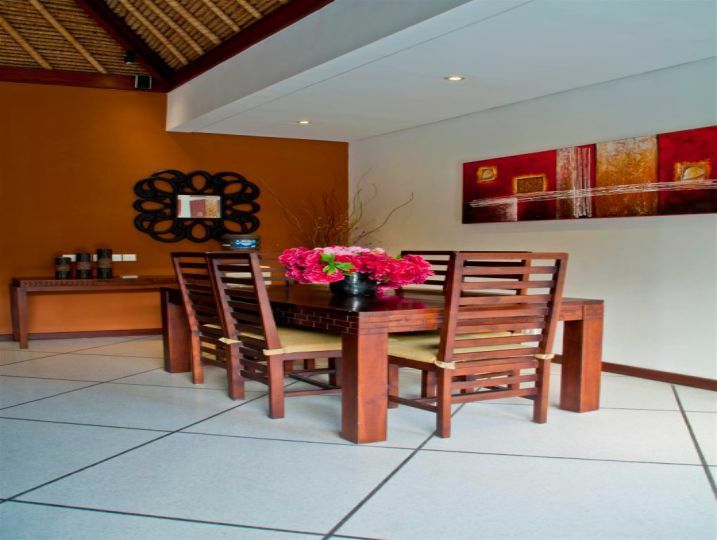 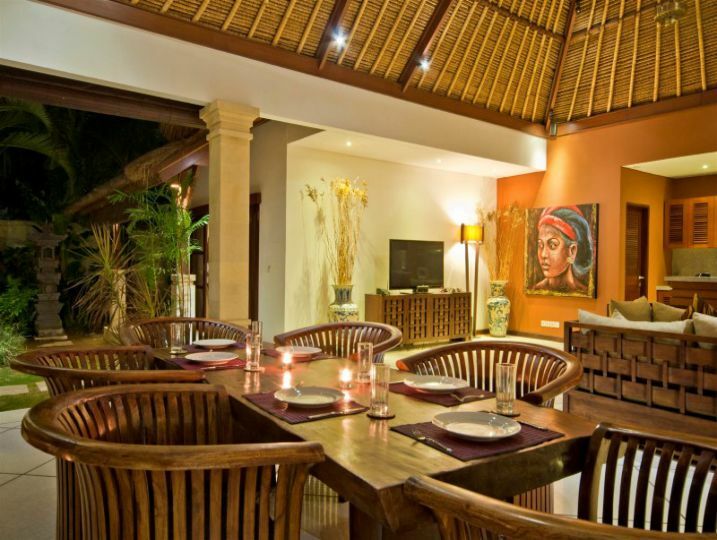 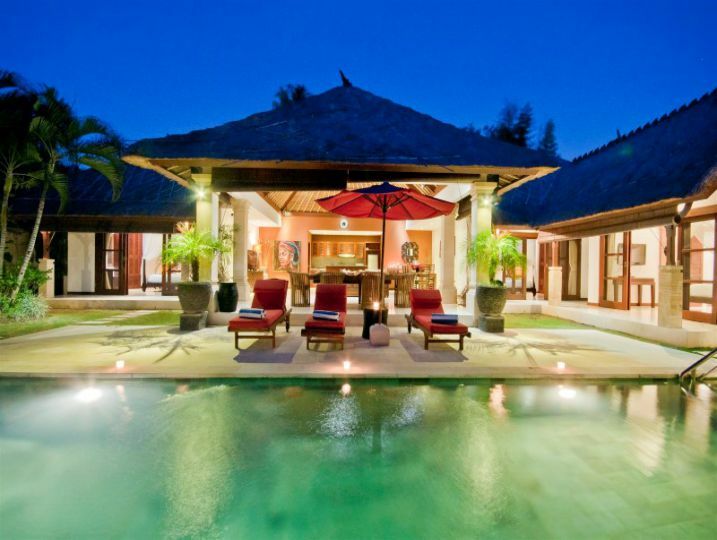 Our Bali pool villas Seminyak include the stunning Villa Olive. 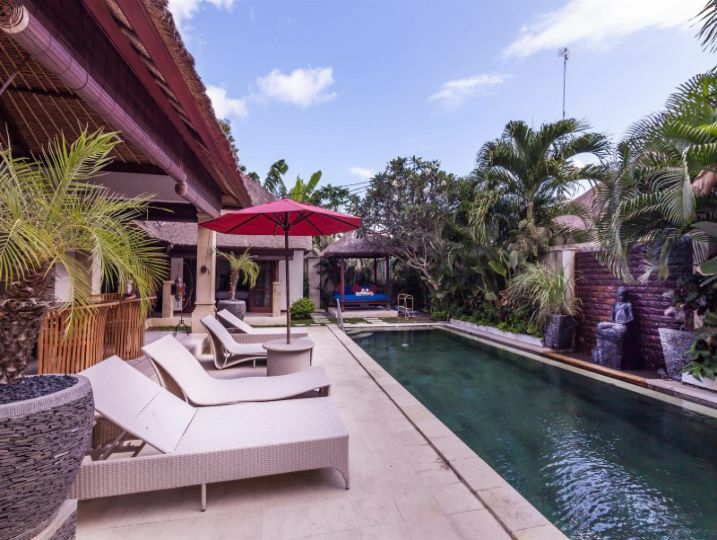 Villa Olive is beautiful oasis nestled in a quiet lane but conveniently only a stroll to everything you will need to make your holiday perfect. 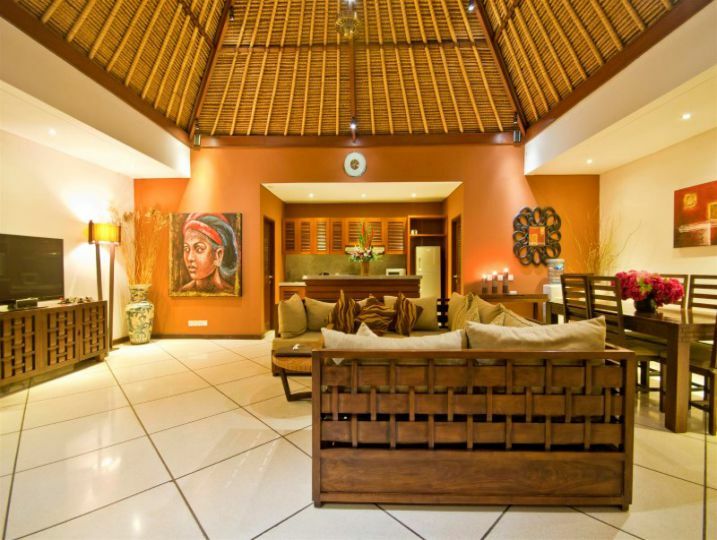 The interior design of this villa is simply stunning, warm colours abound, and the feeling of peace and serenity is clear from the moment you set foot across the threshold. 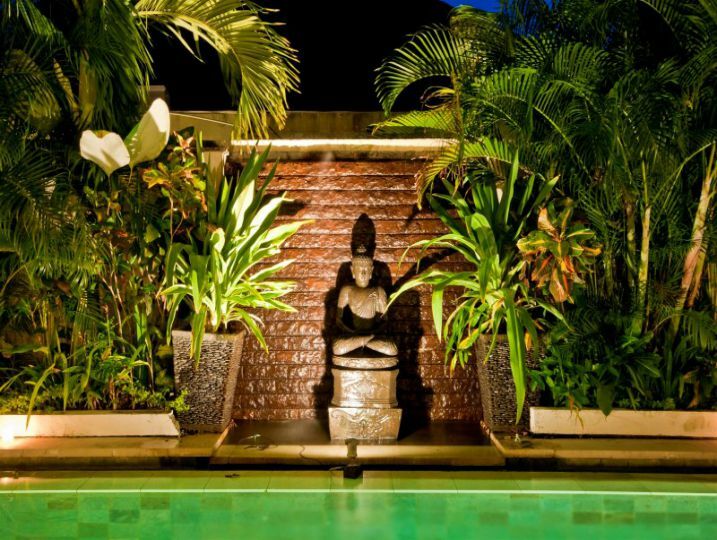 The gardens are lush and green, and the infinity pool and waterfall with Buddha statue compliment the serenity of this villa, a favourite with many! 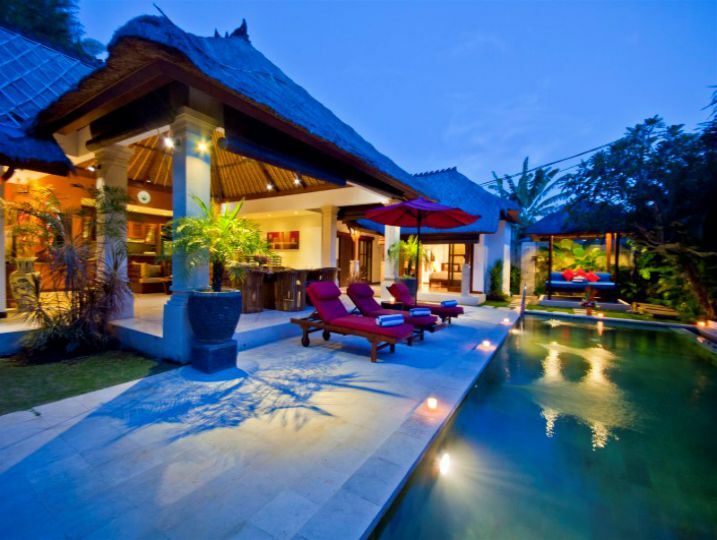 Villa Olive is available for selected dates.